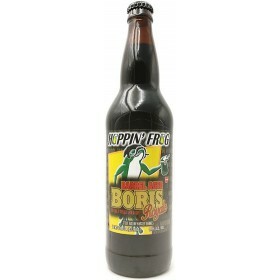 Russian Imperial Stout brewed in collaboration with La Pirata. 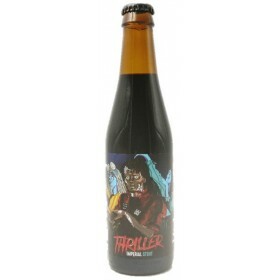 Evil Twin Brewing in collaboration with Westbrook Brewing Co. Imperial Stout with coffee, cinnamon, almonds, cocoa nibs, vanilla, and habanero peppers added. Imperial stout with Pasilla Chili, Honey, Tangerine peel and cocoa nibs added. 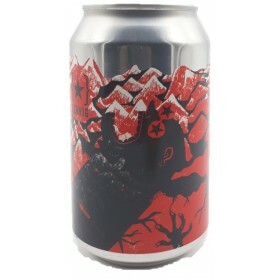 Imperial Stout infused with cacao nibs, vanilla beans, oak staves, habaneros - cinnamon sticks. 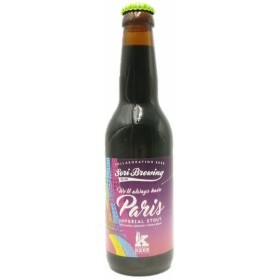 stout loaded with inimitable flavors of chocolate-covered caramel and coffee and hide a hefty 65 IBUs underneath the smooth blanket of malt. 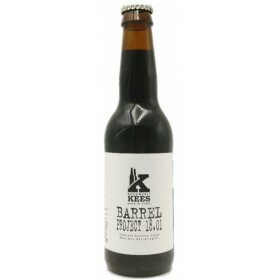 Imperial Stout brewed with chocolate and coffee and aged in Bourbon barrels. 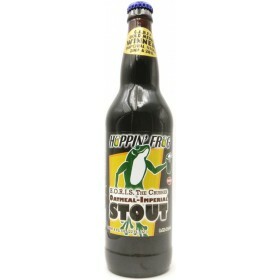 Imperial Stout brewed with vanilla and coconut. 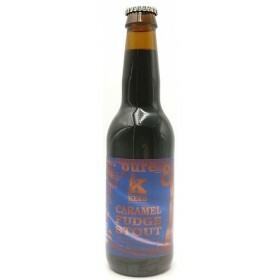 "Imperial Oatmeal milk stout with a massive fudge and roast malt character. Cacao and Vanilla beans were used to round out the edges"
Non-barrel aged Imperial Stout blended with Sump Colombian "La Virgen" Coffee. 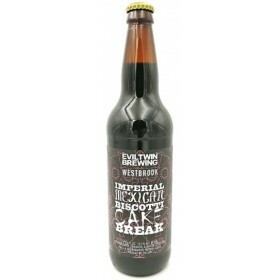 Double Oatmeal Imperial Stout aged in Heaven Hill Bourbon barrels. Oatmeal Imperial Stout "After brewing B.O.R.I.S. The Crusher successfully for many years, our creative minds wander. We imagine a B.O.R.I.S. 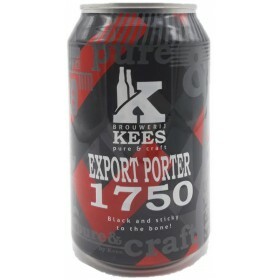 brewed with even better dark grain - the finest imported dark grain - for a smoother and mellower deep-roasted flavor. When we finally made our dreams become reality, it was a symphony of beautiful flavors, a higher level of B.O.R.I.S. born from our creativity, that deserves the name B.O.R.I.S. Reserve!" 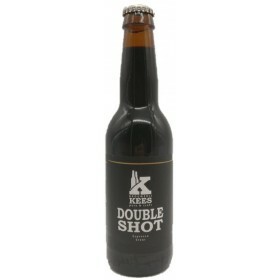 Double Oatmeal Imperial Stout aged in Whiskey barrels. 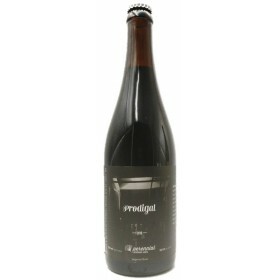 Double Oatmeal Imperial Stout aged in Bourbon barrels. 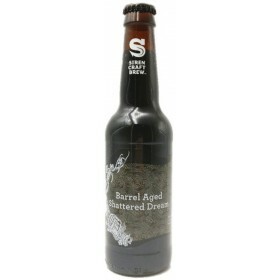 Oatmeal Imperial Stout aged in Whiskey barrels. 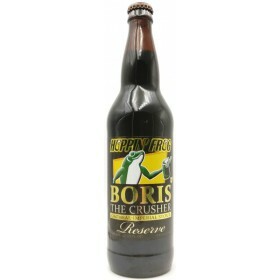 "Aged in very special whiskey barrels to add a super smooth, buttery, and complex whiskey character to our award-winning BORIS the Crusher Oatmeal Imperial Stout. 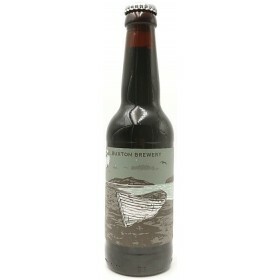 Double Oatmeal Imperial Stout aged in whisky barrels. 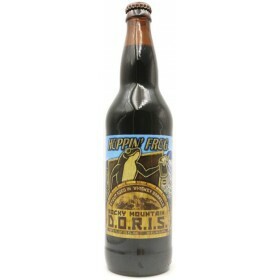 "Aged in very special whiskey barrels to add a super smooth, buttery, and complex whiskey character to our award-winning DORIS the Destroyer Oatmeal Imperial Stout. 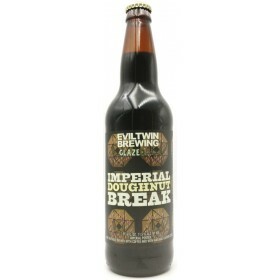 Imperial Breakfast Stout brewed with Coffee, Lactose, Cacao Nibs, Vanilla and aged in Bourbon barrels. 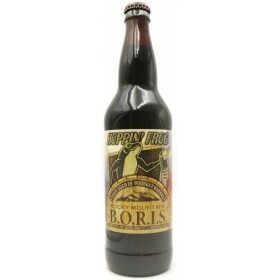 Bourbon barrel aged Imperial Porter with Tamarind. 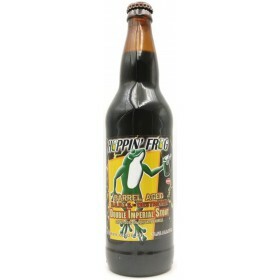 Imperial stout brewed with coffee beans and natural flavors added. Brewed - bottled by Westbrook. 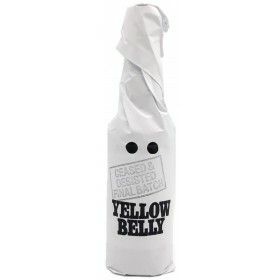 "Ceased - Desisted" Final batch"; “Yellow belly” — a person who is without courage, fortitude, or nerve; a coward. To us, one of the most cowardly deeds is to act anonymously, hiding behind a group. A signifying trait of institutionalised racism. 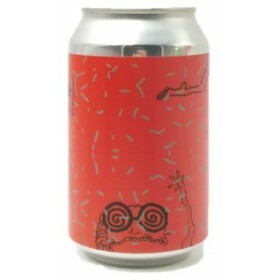 This beer is brewed to celebrate all things new, open minded and progressive. 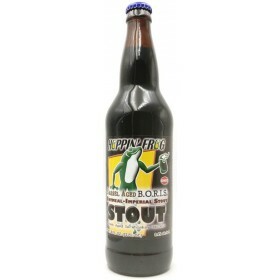 A peanut butter biscuit stout with no biscuits, butter or nuts. Taste, enjoy, and don’t be prejudiced. " 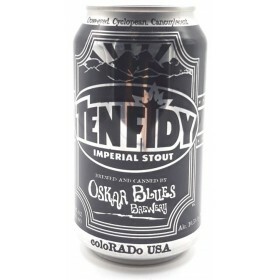 Imperial Stout brewed with Tonka, Cocoa - Vanilla beans.Imperial Stout brewed with T0nka, Cocoa - Vanilla beans. 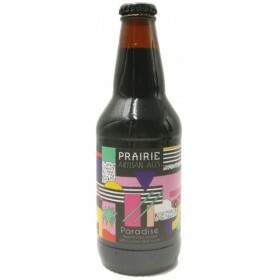 Imperial Stout brewed with maple, Vanilla and lots of dark toasty malts. 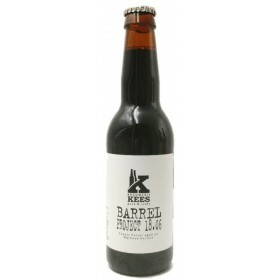 Imperial stout aged in single malt whisky barrels. 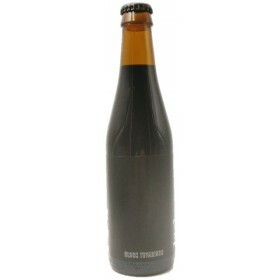 Imperial Stout brewed with coffee - coconut flavor in collaboration with Austmann.